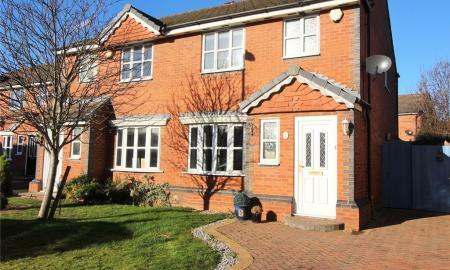 This is a really lovely home which offers fabulous accommodation, which is well presented throughout. The superb conservatory which is open plan from the rear lounge and on into the kitchen gives a lovely bright and spacious feel and really lends itself to those of us who enjoy entertaining with family and friends. 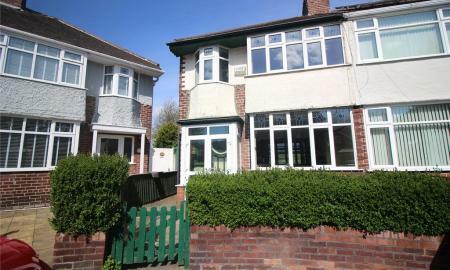 The location is really convenient, being a very short walk from Bebington Village and Port Sunlight Railway Station . 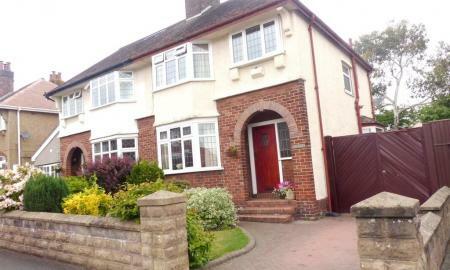 Good local schools, including Wirral Grammar School again is within easy walking distance. A PROPERTY THAT MUST BE VIEWED.! A most attractive traditional three bedroom semi detached property, beautifully presented to modern day standards whilst retaining the charm and character of a property of this area. Make this your next family home! Situated in a sought after area is this immaculately presented throughout property with grand extension to the front & side. Enter into the large, inviting hallway with spacious reception rooms on either side, leading into the well equipped kitchen with small separate utility/W.C area. Upstairs 4 great sized bedrooms and family bathroom. 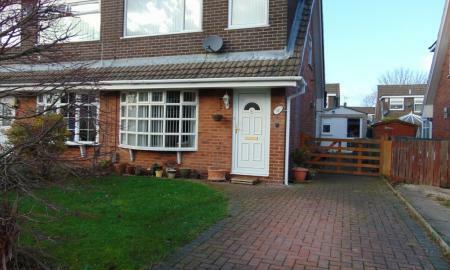 All of this as well as plenty of off road parking and a well maintained garden and patio area to the rear. View now to avoid disappointment as this rare gem won´t be available for long! 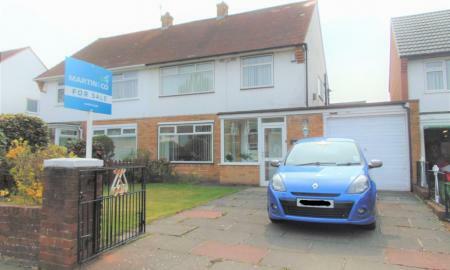 Martin & Co are extremely excited to bring to market this cosy three bedroom semi detached house with so much potential! The property briefly comprises of a porchway, living room, dining room with access to garden, kitchen with access to garage, two outhouse storage rooms and outside w/c, two double bedrooms, one single bedroom and bathroom. Also benefiting from a spacious rear garden with greenhouse, driveway, garage, gas central heating and double glazed throughout. this house is calling out to be made a lovely family home! **ATTENTION FIRST TIME BUYERS** Martin & Co are extremely pleased to bring to market this cosy three bedroom semi detached house in the heart of Spital kept in a really good condition. The property consists of a spacious through lounge giving access to a sun room opening out to a good sized rear garden with storage space that has power light and also plumbing for washing machine/dish washer and a fitted kitchen looking out to sunroom/garden. To the upstairs of the property we have two big double bedrooms an a third single bedroom along with a shower room. Martin & Co are excited to bring to the market this lovely modern two bedroom apartment situated in the heart of Bebington Village. This first floor apartment consists of a spacious hall way leading into the lounge area with access to the patio doors leading to a balcony area over looking the beautiful views of Mayer Park. Also with an open plan kitchen/diner having all fitted appliances with also a storage cupboard. Down the hall we have two more storage cupboards, a family bathroom, master bedroom with en-suite and a second bedroom. 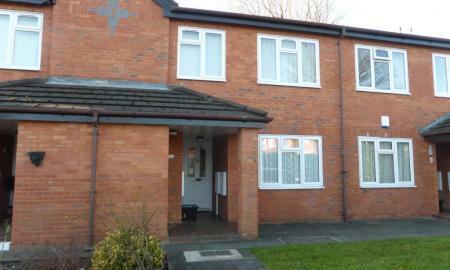 The property also has gas central heating, double glazing, intercom entry system, allocated parking and access to a lift! PICTURE PERFECT! This stunning home is ready and waiting for you and is both modern and immaculate. The property is nestled in a quiet cul-de-sac across from an open park whilst being just a few minutes´ walk from the town centre and good transport facilities. The lounge is a great size, cosy and welcoming. Leading into the beautiful kitchen it´s equipped with plenty of cupboard and storage space and a lovely breakfast bar. Sliding doors open into a large, bright conservatory, well built with the added luxury of under floor heating. The first floor consists of 2 double bedrooms both with fitted wardrobes and a single room. The family bathroom has everything you need and is modern and neutral. Up to the second floor is the added extra of a loft conversion with lovely Velux roof windows welcoming in plenty of natural light. A well maintained and easy to manage rear patio and garden for your family and friends to enjoy and a driveway to the front. Martin & Co are so excited to bring to market this pleasant three bedroom semi detached property tucked away up College Drive perfect for first time buyers for a family home!! 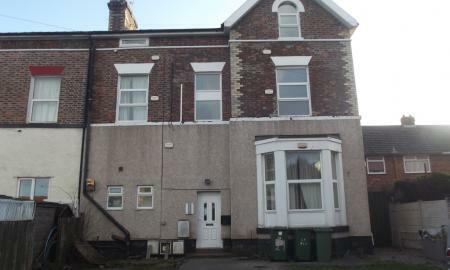 The property briefly comprises of a living area, dinging room with patio doors leading to rear garden, kitchen with electric oven and gas hob, family bathroom, two good sized double bedrooms with both fitted wardrobes and a single bedroom also with overbed furniture fitted. 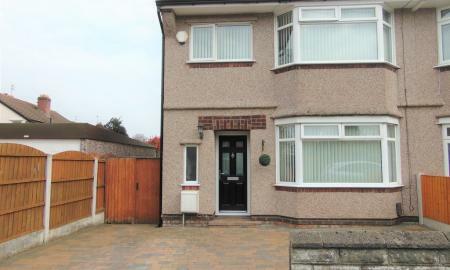 Also benefitting from gas central heating, double glazed throughout, car port/driveway and garage. ***NO CHAIN*** Fabulous opportunity has arisen to purchase this property in the much sought after area of Prenton. The property needs full modernisation & upgrading throughout and could benefit greatly by an extension to the rear which also hosts a garage with private access. So much potential to make this a once again beautiful home. An ideal first time buy or investment where you can make it your own! ** ATTENTION INVESTORS** Martin & Co are please to bring to market this great size two bedroom apartment, located on the second floor of a purpose built apartment block. Large open plan living area and kitchen with white goods. 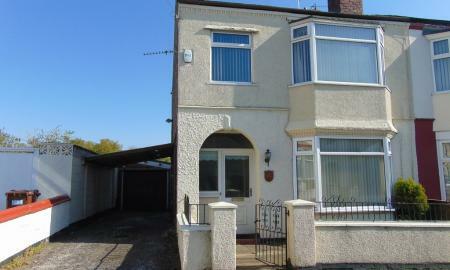 Two double bedrooms, master bedroom with en-suite plus a family bathroom. Off road parking, internal storage space. Marin & Co are delighted to bring to the market this beautifully presented bright Apartment with views over both Bebington Village and Heath Road. Situated on the third floor this one bedroomed apartment is briefly comprising of entrance hall, lounge, kitchen, bedroom and bathroom, the property also benefits form the use of the communal lounge, laundry and communal gardens. VIEWING IS HIGHLY RECOMMENDED. Our Vendor informs us that there is no onward chain. 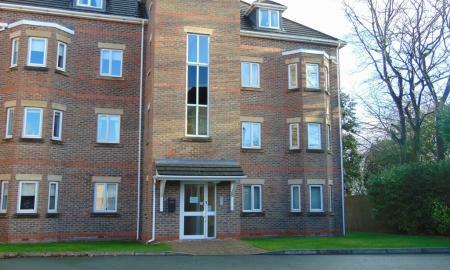 We are pleased to bring to market this spacious three bedroom top floor apartment. In brief it comprises a communal hall, hallway, lounge/dining room, kitchen, three good size bedrooms and a bathroom with separate w.c. It also benefits from communal parking and a secure intercom entrance system. 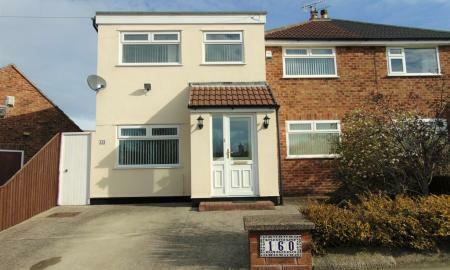 Located in-between Prenton, Rock Ferry and Bebington with all local transport links nearby. This apartment also has a external brick built shed perfect for storage! 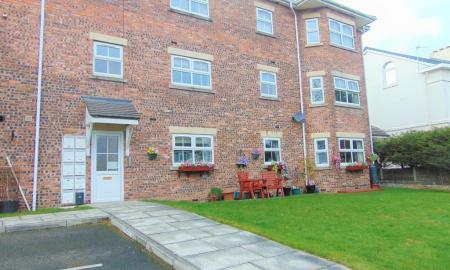 Attractive one bedroom ground floor Retirement Apartment. The asking price of £42,000 represents 70% shared ownership. Conveniently located to shops and good transport services. 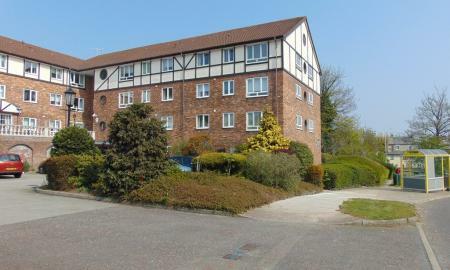 Well-presented accommodation with communal gardens and Residents Parking. NO Onward Chain. 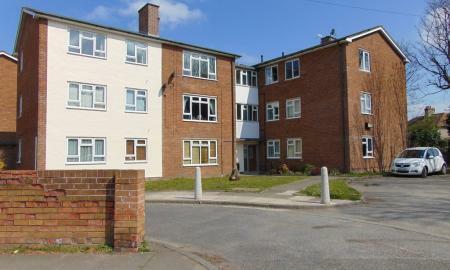 *** CURRENTLY LET FOR £350PCM***GREAT YIELD***ATTENTION INVESTORS*** IF YOU ARE LOOKING FOR A ONE BEDROOMED SPACIOUS APARTMENT CLOSE TO ALL BUS/TRAIN ROUTES AND LOCAL AMENITIES THEN LOOK NO FURTHER. !! This one bedroomed top floor apartment is ideal for modern day living, with open plan living room/kitchen and bedroom with en suite shower room leading off. The apartment also benefits from G.C.H. and double glazing throughout and has fresh décor and complimentary wood effect laminate flooring .To the outside there is private off road parking, and a communal rear garden.